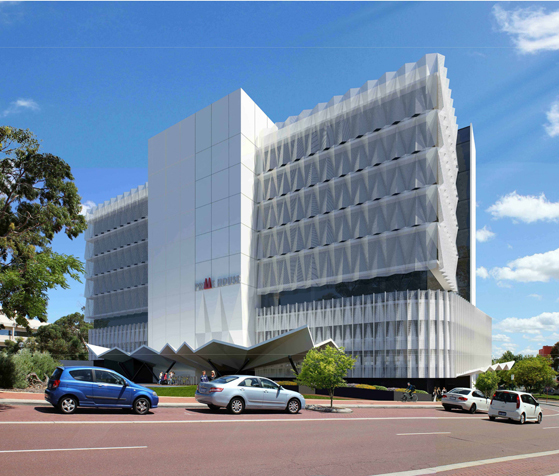 FCDS are the sustainable design consultant for the new ~11,000m2 NLA mixed use development for Primewest in Joondalup. 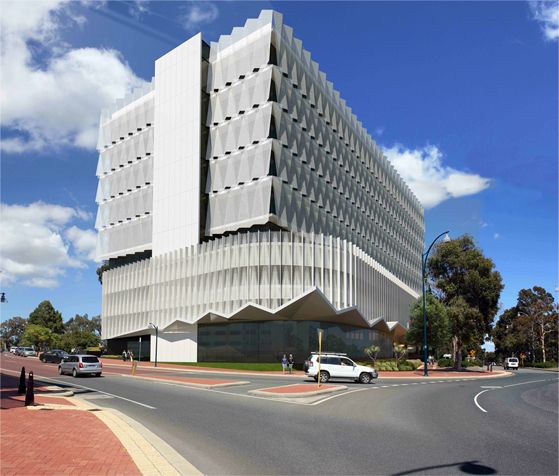 The project has attracted a government tenant and is briefed to achieve a 5 star Green Star Design and As Built rating, as well as a 4.5 Star NABERS rating. FCDS are involved in building modelling and performance optimisation and will be providing energy consumption performance reports for tenants as well as the base building.